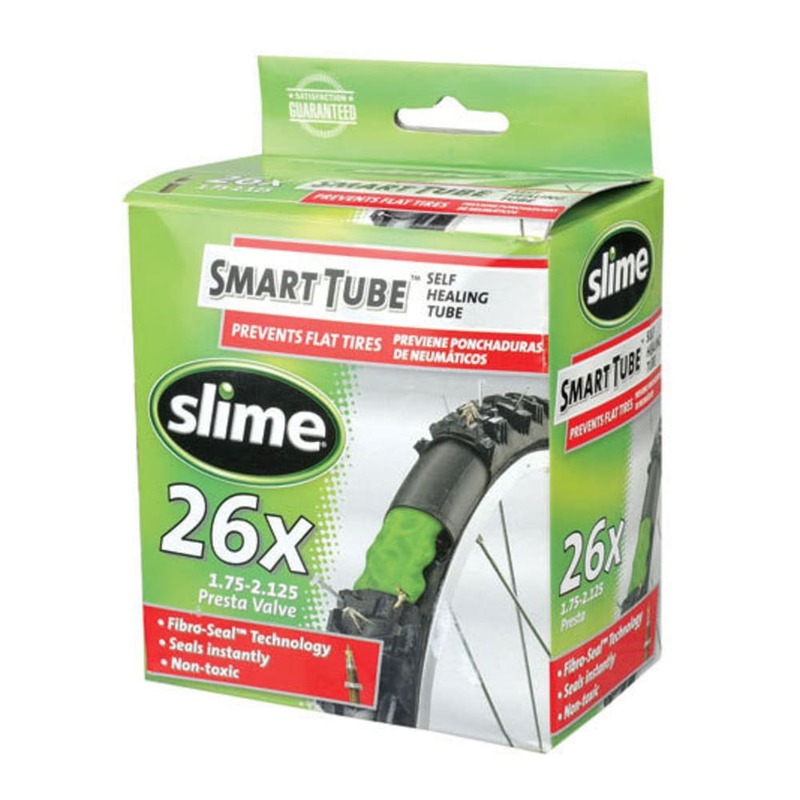 A puncture shouldn’t hold up your ride, so seal it with one of Slime’s pre-filled inner tubes. The non-toxic, non-flammable mixture fills in multiple holes and gashes as large as &frac18; in. for up to two years, and then easily cleans up with water. Instantly seals punctures up to &frac18; in.